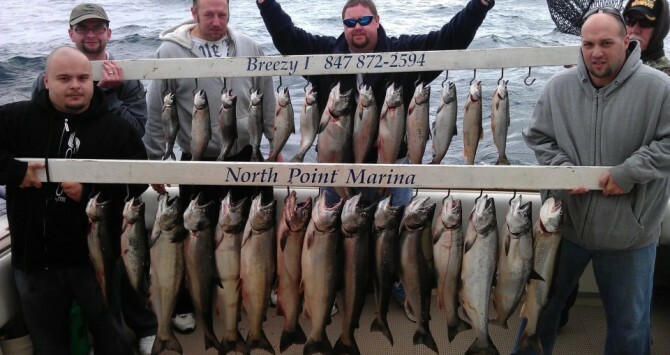 Lake Michigan Salmon & Trout Fishing At It’s Best! 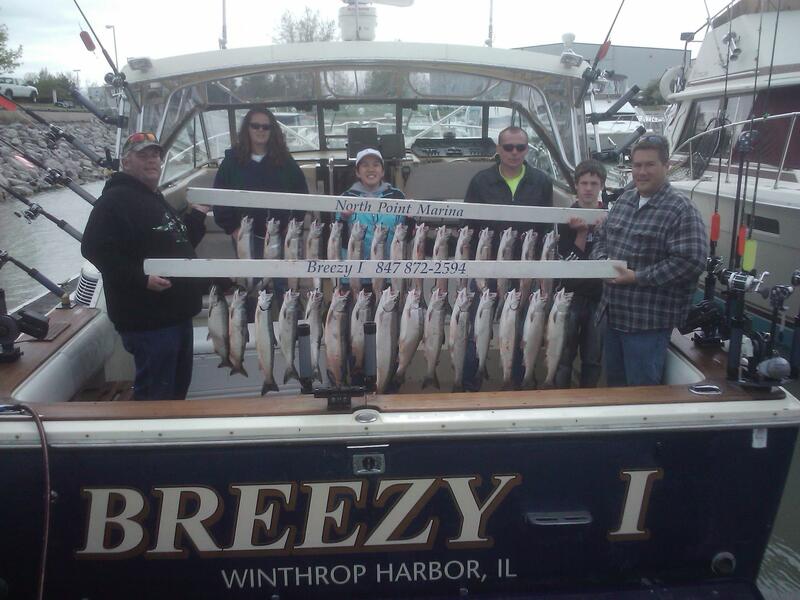 My name is Captain Shawn Keulen and I would like to invite you to experience some of the most exciting salmon and trout fishing in North America, right here in Winthrop Harbor, Illinois! 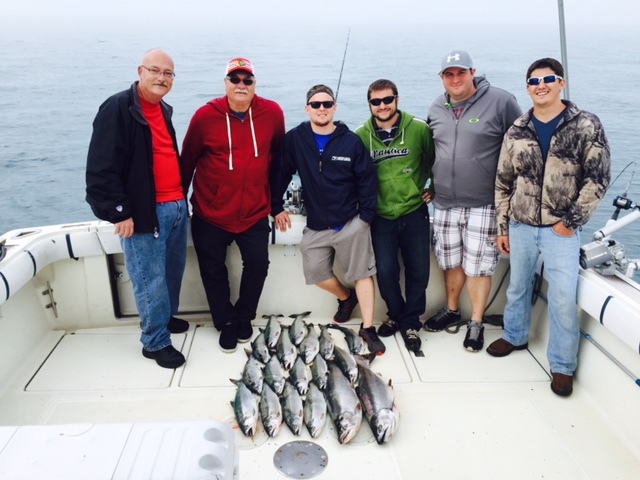 My experience on these waters dates back to when I was 7 years old and I began fishing with my father. 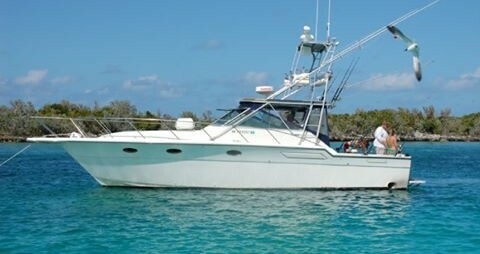 I began working as a first mate on charter boats when I was 13 years old. 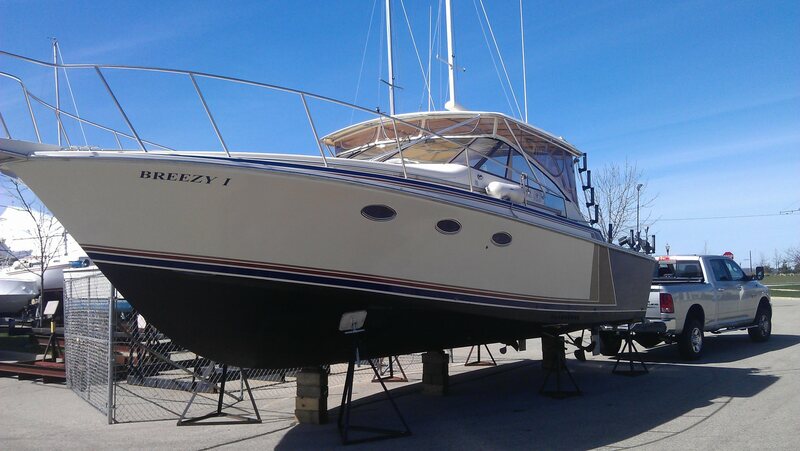 Today, I run one of the largest charter boats in North Point Marina. I have always had a passion for fishing and my enthusiasm and hard work will help to ensure and enjoyable and productive day on the water. 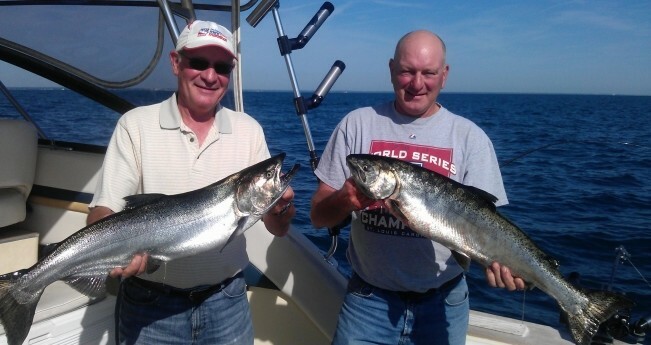 While all fish are fun to catch, the greatest thrill comes from the mighty king salmon, also known as the Chinook. As you can tell from my photos in our Big Fish Gallery, I specialize in catching tackle-busting kings. 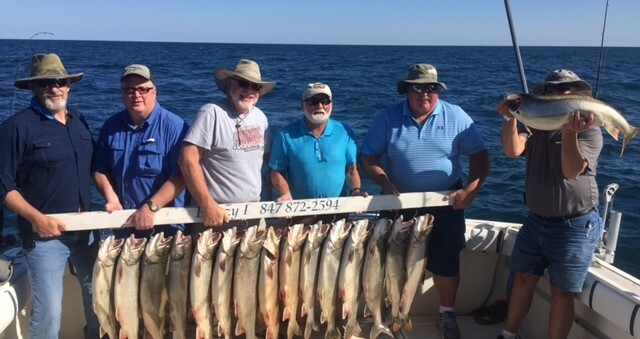 I believe in working hard and promise that I will do everything in my power to ensure you a productive day on Lake Michigan. Customer satisfaction is of primary importance. Just let me know what you need and I will work hard to make your trip a great success! 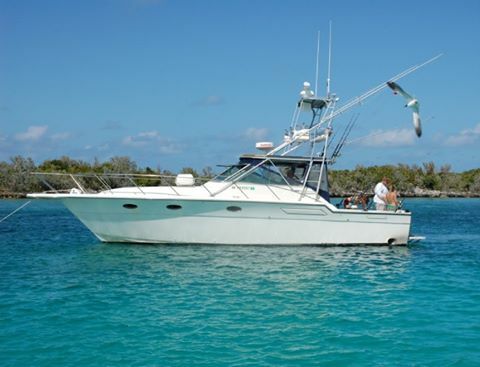 Do you like the thrill of catching big fish? 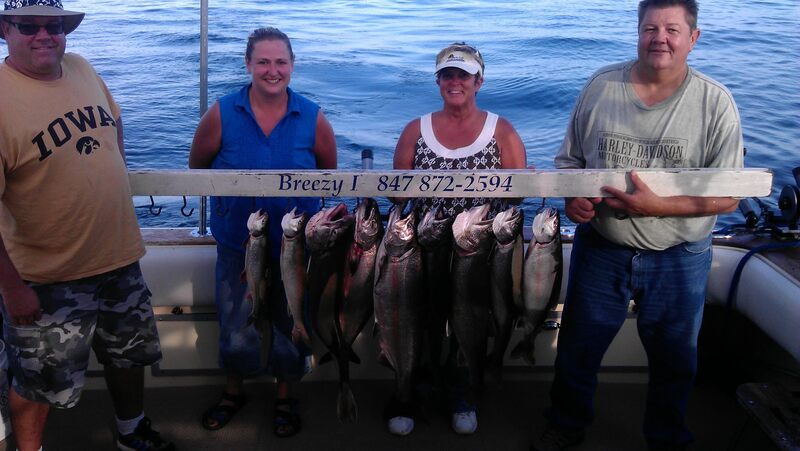 Well, Breezy 1 Salmon Fishing Charters specializes in delivering drag-screaming, rod-bending excitement. 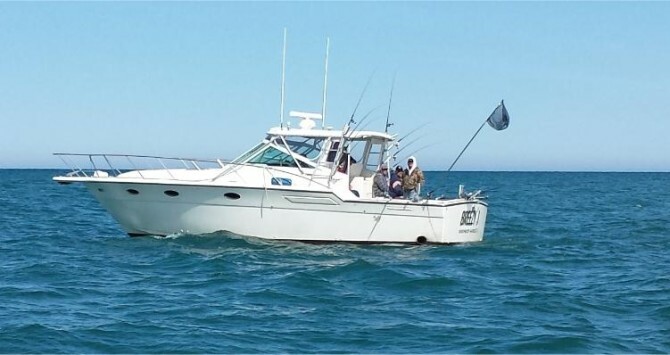 If large king salmon are in the area, Captain Shawn goes out of his way to pursue and catch these hardfighting gamefish. 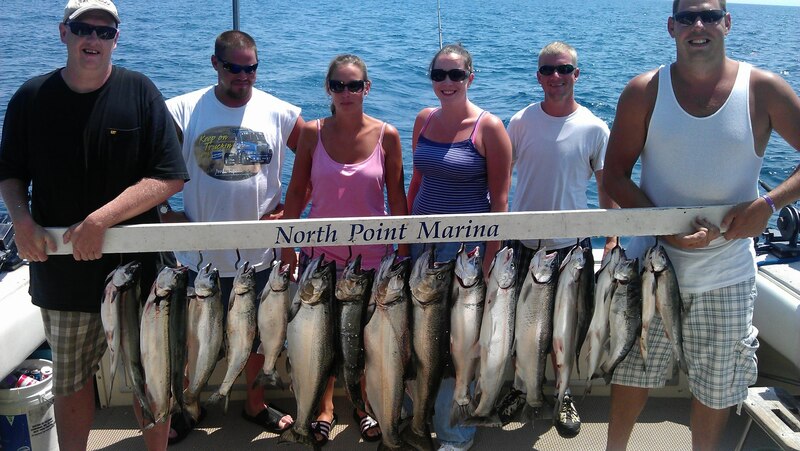 Take a look at our Big Fish Gallery and you will see we have a great deal of experience when it comes to locating and capturing large kings, lakers, and steelhead. 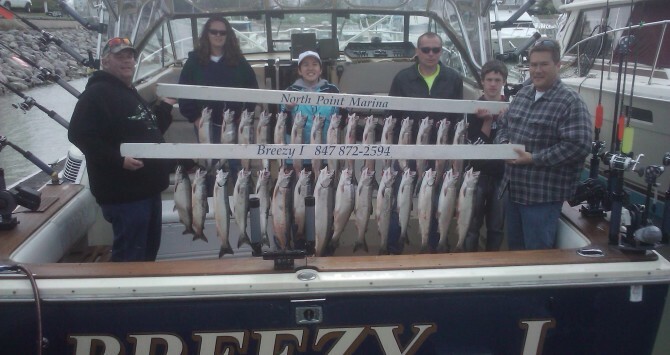 Experts on Trout and Specializing in Salmon!! !